Composition and production of ensemble’s third album on FatCat records. 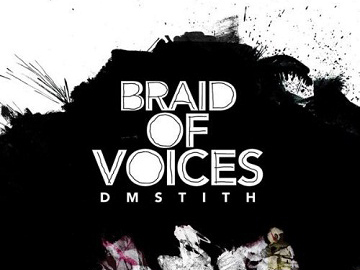 Remix and additional production on Dm Stith's single for Athmatic Kitty records. Co-writing and co-production of the song “Desired Constellation” on Bjork's 5th studio album 'Medulla'. Remix and additional production on Find the Other's second album. Remix and additional production on Bjork's 'it's in our hands' single. Remix and additional production on Bjork's 'triumph of a heart' single. Composition and production of ensemble’s first album on Rephlex records. Remix for Piano Magic's e.p on Morr Music. Remix and additional production on The Twilight Sad's single for FatCat records. Composition and production of "nature morte" for Sub-rosa records. Composition and production of "untitled" for Sub-rosa records.